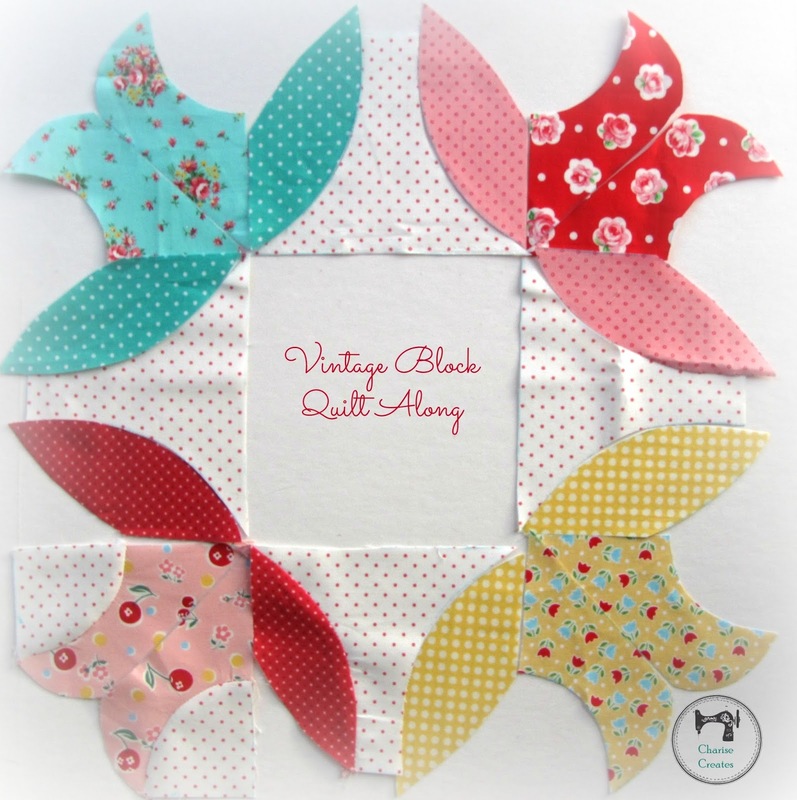 I wanted to update those who are quilting along with me in the Vintage Block Quilt Along. I am behind a few months now. The latest block is in process - the pattern is done - I just need to make the block and write the tutorial. Thank all for your patience and I will have it available very soon! It has been a crazy but good month! Still a contestant in the Super Online Sewing Match......and just got back from a much needed vacation to Hawaii! It was pure heaven....lots of reading and relaxing! I finished a bee block in the midst of making the Negroni shirt for the Super Online sewing match. Marit's butterfly for the Ringo Pie bee. This is a pattern I designed last year which can be found in my Etsy and Craftsy shops. One more block and I will be caught up, yay!!! Loving the new block for the quilt along! How sweet you got to relax in Hawaii and that butterfly block is wonderful! I'm excited to see the new block that's coming soon! I get a lot of compliments on the previous ones and I always send them to your site. I've been following your success in the sewing challenge as well, keep up the fantastic work! I'm rooting for you! Hawaii is such a beautiful place, I finally got to go there last year and will always cherish the memories. You deserved a break! You won't hear any complaints from me, running a bit later than you'd planned for the Vintage Block Sew Along. I think everyone would benefit from slowing down a bit. 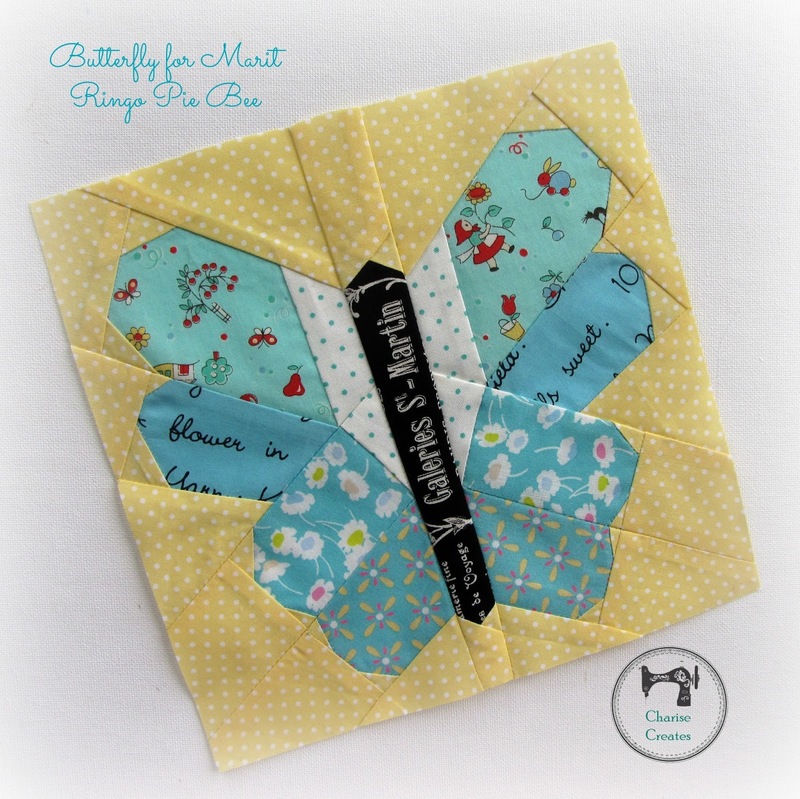 I had so much fun making the Daisy Pinwheel block and this next one looks like fun, too. I love the prints you used for the sample.